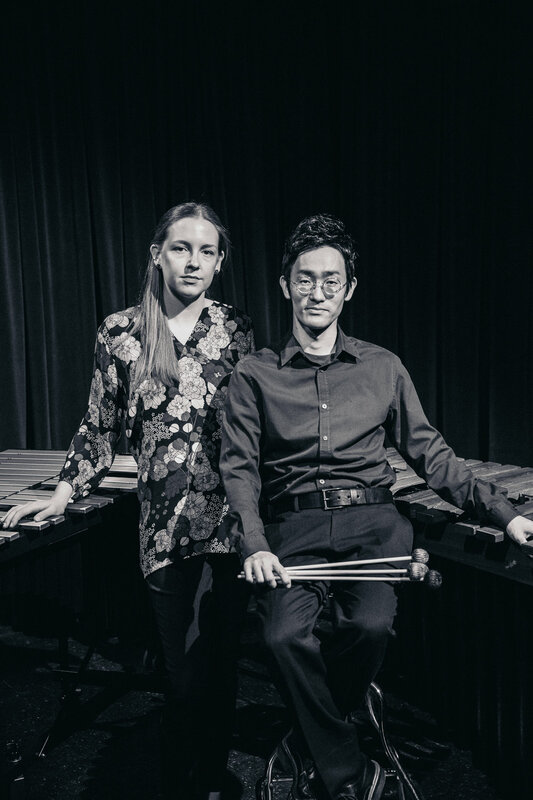 In June of 2014 they won first place at the Southern California International Marimba Competition against duos from around the world. 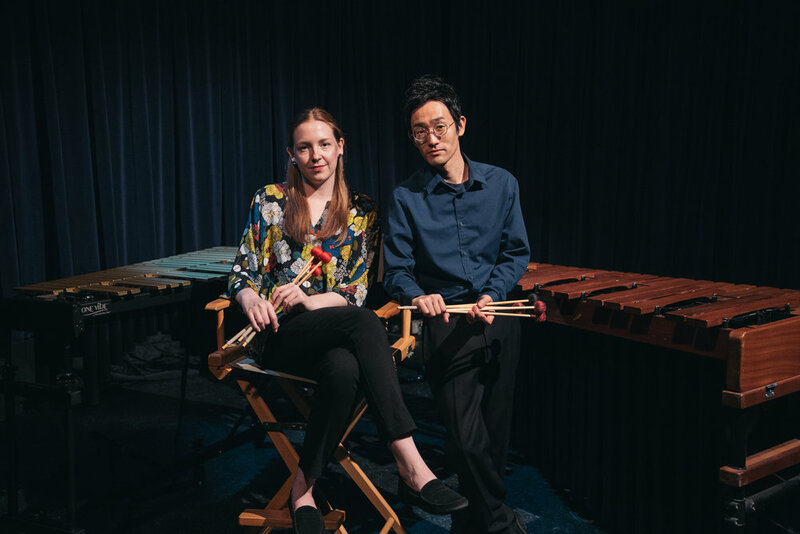 Since then, they have performed as a part of the Southern California Marimba Concert Series and hosted several recitals at Cal State Northridge and Ithaca College. 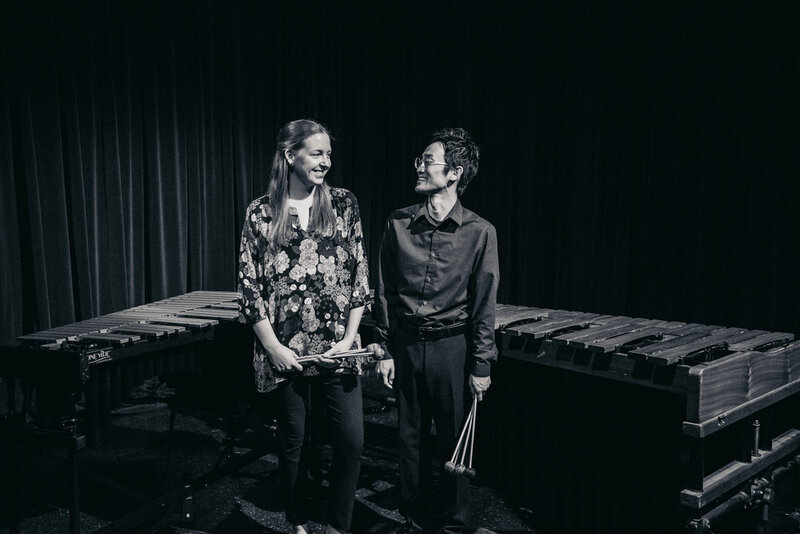 As co-educators, they taught clinics at Cal Poly Pomona as part of their “Percussion in the Music Industry” masterclass series, at Houghton College, and Ithaca College, on topics ranging from chamber music techniques; phrasing and interpretation; arranging; and entrepreneurship and self-managing. In the summer of 2017 they joined the World Percussion Group for their European tour through United Kingdom, Finland, Sweden, Estonia, Belgium, Norway and Denmark, presenting recitals and clinics to prestigious music conservatories such as the Royal Danish School of Music, and the Sibelius Academy. Lindsey Eastham grew up in Claremont, CA where she became involved with music at the age of four and began playing percussion at the age of 13. 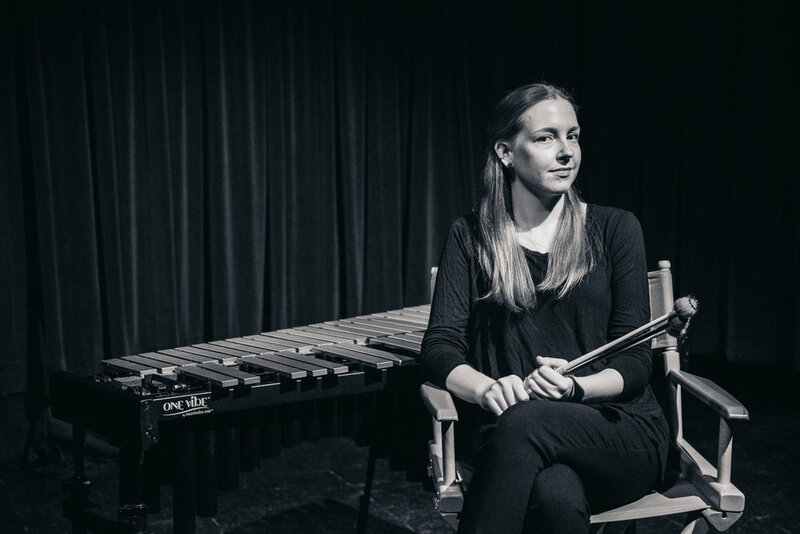 Lindsey graduated from Cal State Northridge in May of 2016 with a Bachelor’s degree in percussion performance and a Master of Music degree from Ithaca College in 2018, where she was a student and assistant to Gordon Stout. She currently lives in Ithaca, NY where she is co-director and founder of Un/Pitched a new music organization. Lindsey proudly endorses Marimba One. 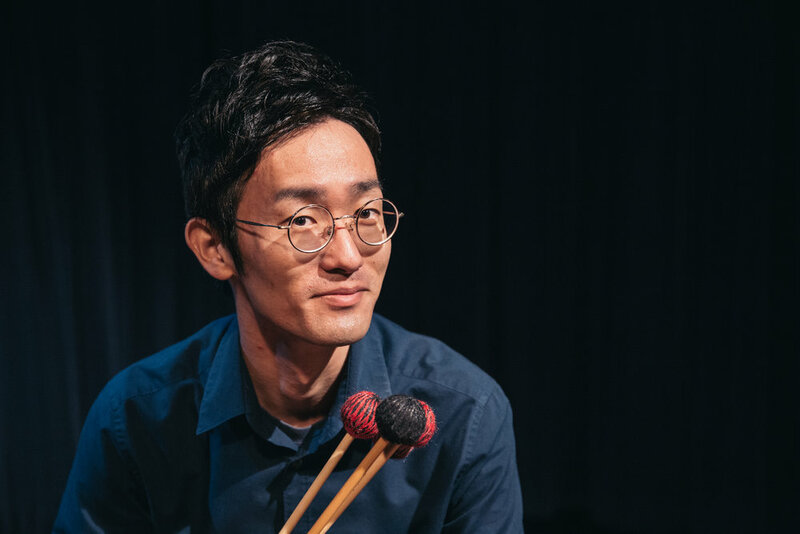 Hiromu Nagahama is from Fukuoka, Japan, where he started playing percussion at age 12 in middle school. 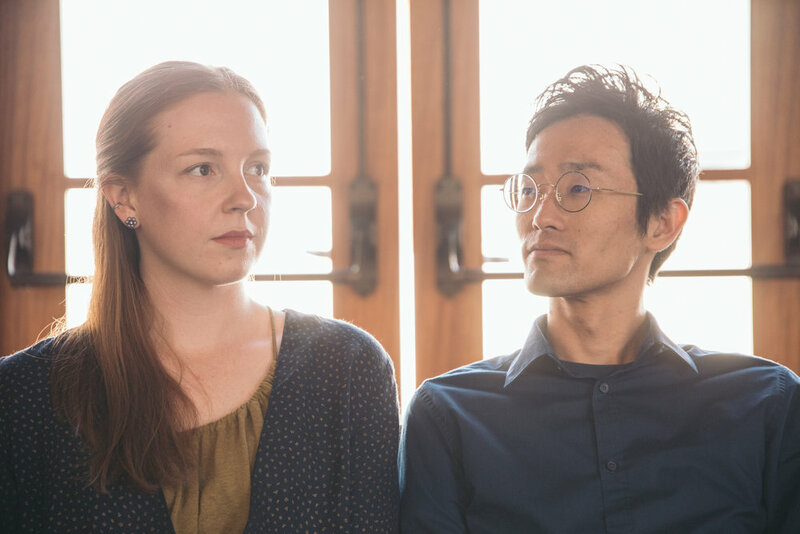 After receiving his first bachelor’s degree in English literature at Ritsumeikan University in Kyoto, Japan, Hiromu moved to California in 2008. After studying for 3 years at Riverside Community College, he transferred to California State University in Northridge to pursue a degree in music. 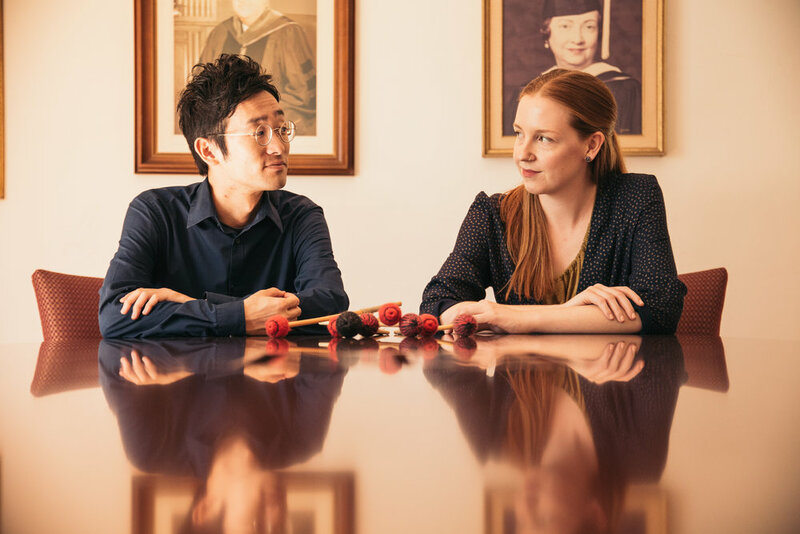 After returning to Japan in 2014, Hiromu came back to the United States to study with Gordon Stout at Ithaca College in 2015 and graduated with a Master’s of Music degree in 2017. 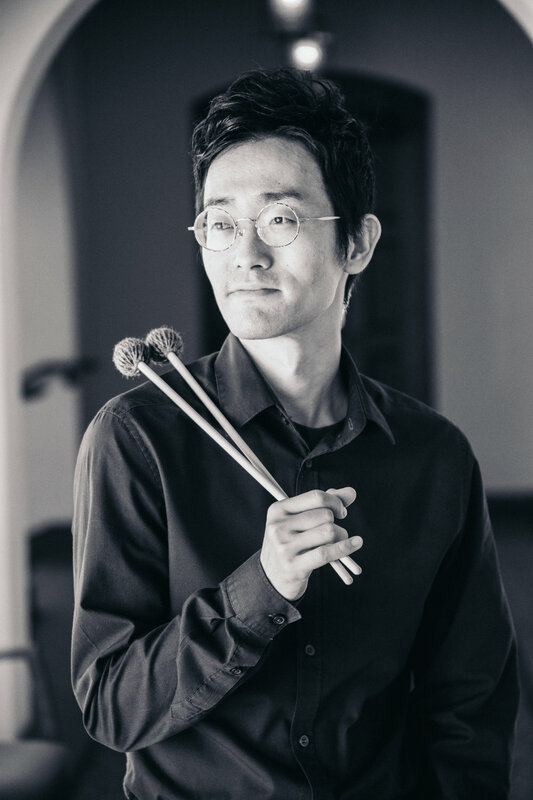 Hiro currently lives in Kitakyushu, Japan where he teaches music to local students, and community bands.